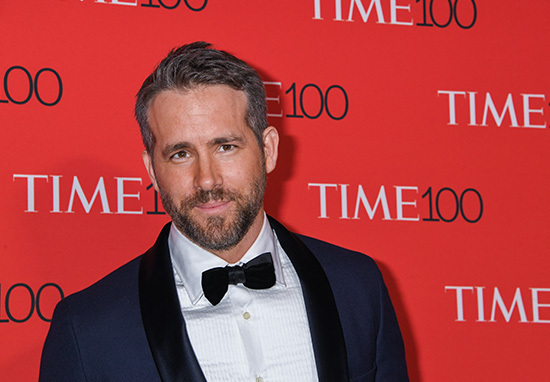 Woah, Ryan Reynolds is (sorta) wounded after getting unfollowed by his wife on Instagram. The actor, known for his Twitter hijinks and bantz, takes no prisoners, dishing it out to anyone who deems deserving of it. I mean, saying that, it’s mostly his beloved wife Blake Lively, but this time, she’s shot back in savage fashion. 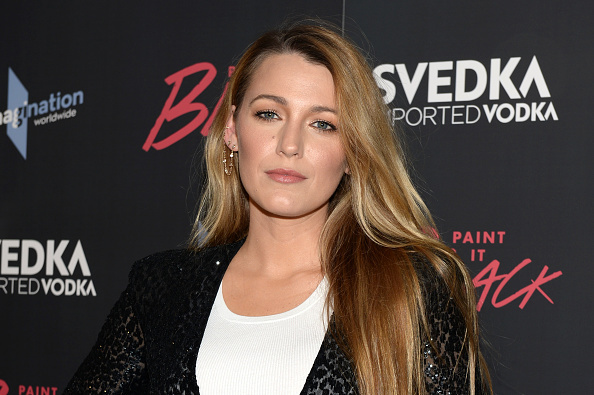 In a PR stunt for new film A Simple Favour, Blake deleted all of her Instagram posts and followers, including hubby Ryan. The actor added he was ‘very sad about it’ before joking he’d be getting no sympathy from his kids – James, three and Ines, 19 months. [If I told them] ‘Mummy unfollowed Daddy on Instagram’, my child would just fart and walk away. Chin up Ryan, there’s always Hugh Jackman – your other Twitter piñata – who recently took to the social media site to write a love note to his partner of 22 years, Deborra-lee Furness, only to get smoked by the Reynolds. I believe in life we need to see and truly be seen by the most important people in our lives. Deb, from day one, we had that. 22 years later … it only gets deeper. You and the kids are the greatest gift I will ever receive. I love you a gazillion times around the world. I gave this 3 months. Tops. I was wrong. Open mouth, insert foot Hugh! No, but seriously, Reynold’s has smashed it again in his classic, weirdly inimitable style. 2018’s been a weird one so far for Reynolds. Despite the hotly-anticipated Deadpool 2 about to drop, he’s been fending off private life prods from the press. He and Lively have found themselves having to address split rumours of late, with media reports suggesting they’re struggling ‘to find quality time together’ because of their work schedules. A few days ago, Lively fired a few shots at her husband, again, proving they’re just fine, while not actually addressing the whispers. In the trailer, and in an apparent dig at his wife, Reynolds makes a cheeky reference to one of Blake Lively’s first films The Sisterhood of the Traveling Pants.